The Best Damn Gloves Ever? Self-proclaimed the “Best Damn Gloves Ever,” the 4-Season Give’r Gloves appear to be a runaway success on Kickstarter with just a few days left in the campaign. 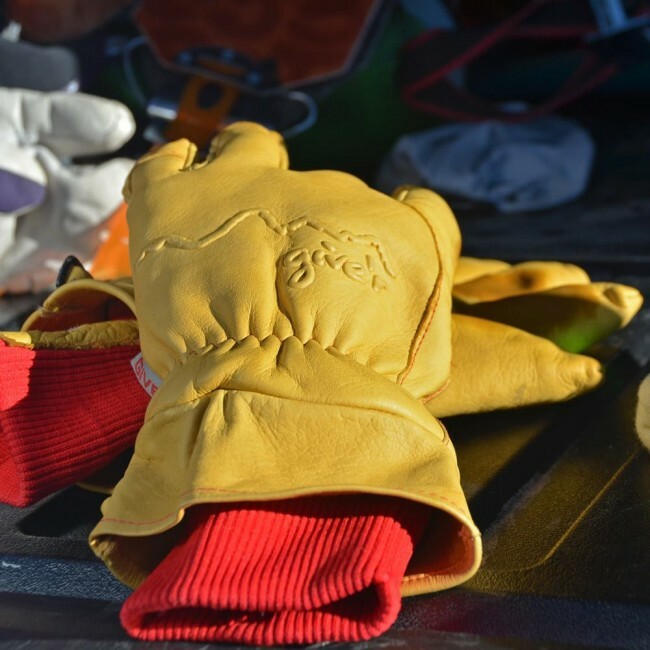 Named after the oft-used Canadian saying, Give’r is a small outdoor apparel company based in Jackson Hole–this is their second glove offering after the Classic Give’r Glove. Snapping photos on your phone in the middle of winter not only puts you at risk of frostbite but removing your gloves all the time is downright annoying. So what are you to do? You could simply buy touchscreen compatible gloves, but what if you really like the ones you already own? 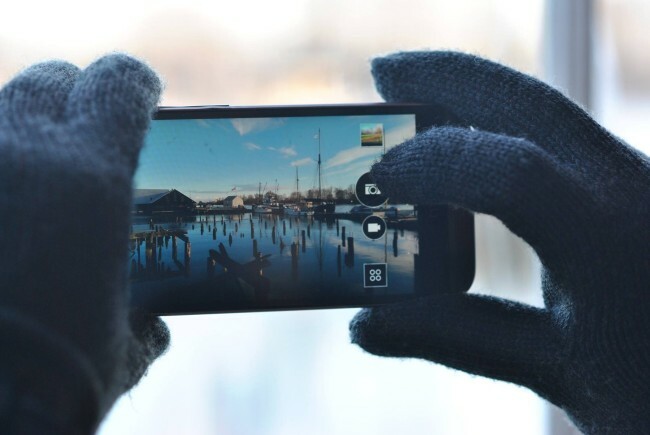 Nanotips created a solution to retrofit any glove to work with your smartphone touchscreen.